Philodendron is some of the most exotic and beautiful plants in the tropical world. There are about 400 species of philodendron worldwide, including the Philodendron erubescens, which is native to the Costa Rica and rainforests in South America. P. erubescens is an aggressive climber with long, narrow green leaves with red highlights. In its native environment, the plant has been known to reach heights of 60 feet and sometimes converts to fully epiphytic growth if its connection with the ground is severed. In cultivation, however, it's likely that your plant will remain less than 12 feet in height, which makes it more manageable. Like other philodendron, the P. erubescens likes plenty of moisture and heat to thrive, although it can withstand shorter periods of cold if it's well established. These plants are highly valued for their leaves, which feature reddish and colored undersides that form a lovely display as the leaves cascade down a growing surface. Light: P. erubescens is a shade-loving philodendron. They dislike bright sunlight and should not be exposed to full sun outdoors. Indoors, an east-facing window with morning light would be a good solution. Water: Copious and regular water is best, with fast-draining soil. Ambient humidity is also an important growing factor, so misting is a good idea. Like most vining philodendron, you can easily propagate P. erubescens by cuttings and division. When taking a piece of the stem, make sure to take a piece with multiple aerial roots. Older plants will sprout aerial roots along leaf nodes that simultaneously act as roots and grab onto surfaces. Younger plants are rampant growers and will likely need to be repotted every spring, at the beginning of the growing season. After its first year, when it's ready to climb (or even on its first repotting after sprouting), you'll want to provide some structure for it to climb. They aren't necessarily picky about what they like to climb, but it can be difficult to train a plant to "take hold" of its climbing pole and begin its ascent. To encourage climbing, gently tie the main vine to the support and train it upward. The hope is that it will eventually decide to grab onto the pole on its own. Older plants are considerably harder to repot because of the climbing poles. If it's an issue, simply scrape off the top layers of soil and replace it with fresh soil and new fertilizer. The P. erubescens is one of the 400 or so species of philodendron, but they are quite popular in cultivation, especially among collectors, who tend to look for brightly colored plants with consistent leaf-shapes. Younger leaves on these plants are deep burgundy, which actually makes them more attractive. A number of very nice hybrids and cultivars are available. In many cases, breeders have selected for leaf coloration. P. erubescens are a collector's plant, for the most part. They are less cold and drought tolerant than other species of philodendron, especially the P. scandens, which also has light red coloration on its leaves and is a climber (although with much smaller leaves). Still, if you can provide ample warmth and humidity, P. erubescens is a worthy plant to grow if you find one. Their large, waxy leaves are exceptionally beautiful. 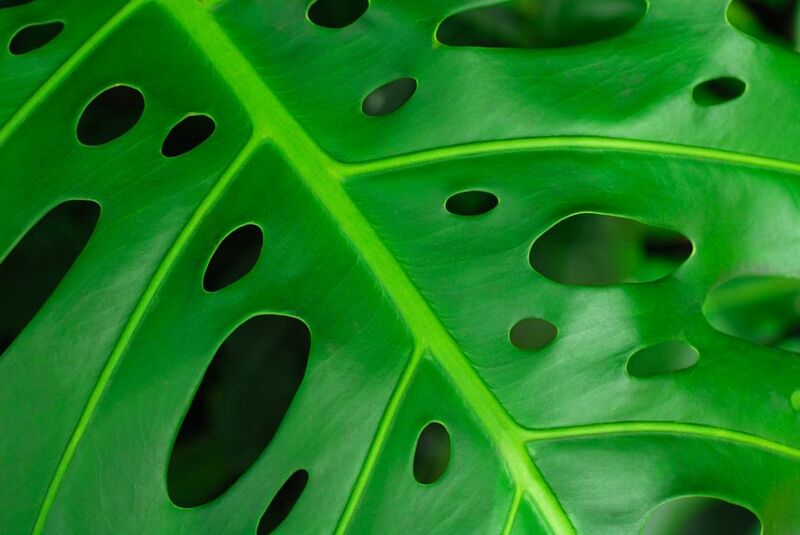 Philodendron is vulnerable to pests including aphids, mealy bugs, scale, and white fly. If possible, identify the infestation as early as possible and treat with the least toxic option. Philodendron is some of the most exotic and beautiful plants in the tropical world. There are about 400 species of philodendron worldwide, including the Philodendron erubescens, which is native to the Costa Rica and rainforests in South America. P. erubescens is an aggressive climber with long, narrow green leaves with red highlights. In its native environment, the plant has been known to reach heights of 60 feet and sometimes converts to fully epiphytic growth if its connection with the ground is severed. In cultivation, however, it's likely that your plant will remain less than 12 feet in height, which makes it more manageable. Like other philodendron, the P. erubescens likes plenty of moisture and heat to thrive, although it can withstand shorter periods of cold if it's well established. These plants are highly valued for their leaves, which feature reddish and colored undersides that form a lovely display as the leaves cascade down a growing surface.